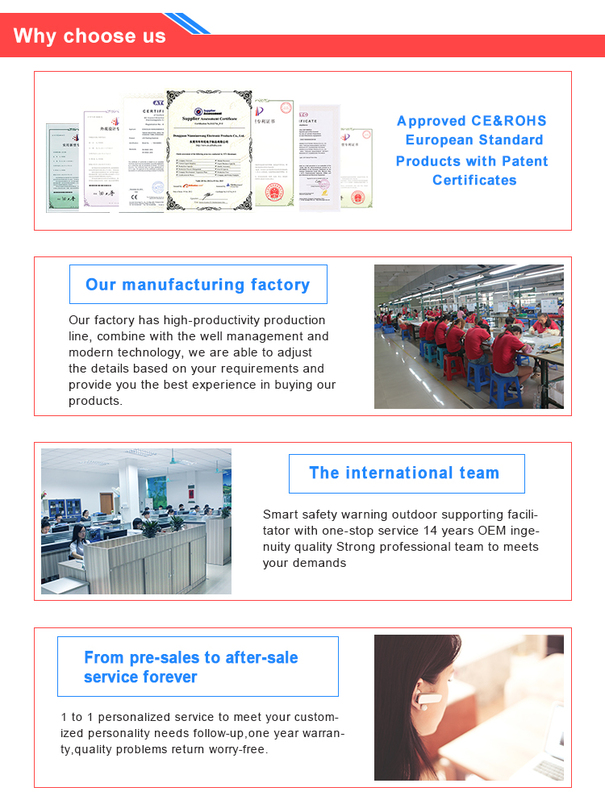 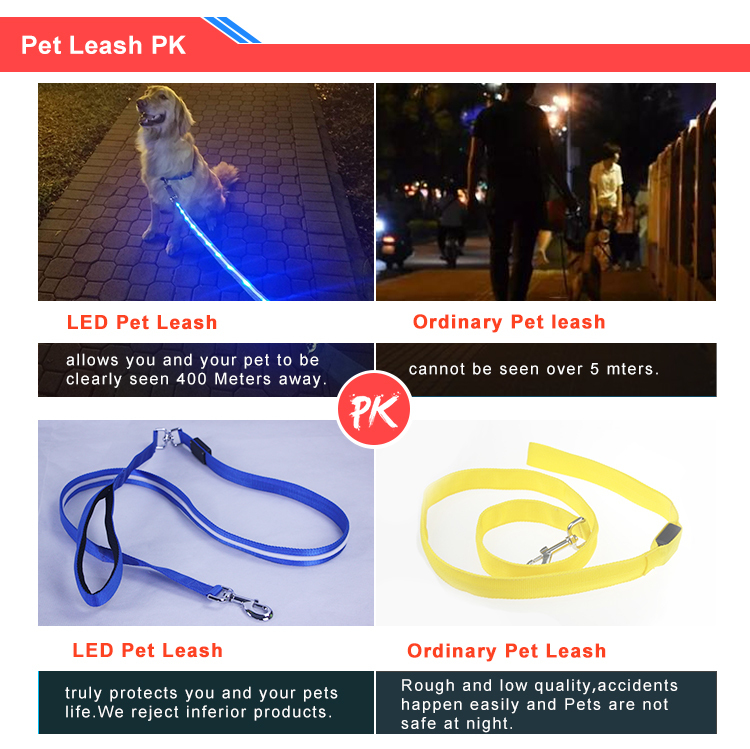 Silk-Screen,Thermal Transfer etc on the Leash is available. 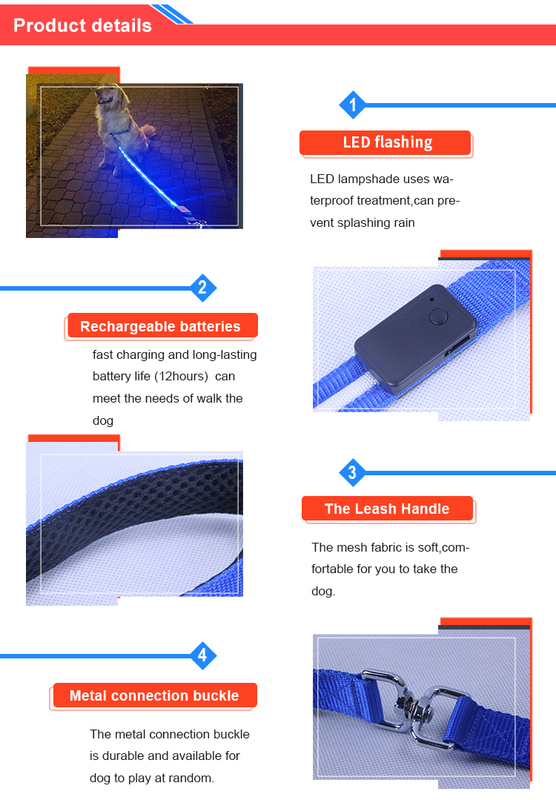 USB rechargeable battery (Recommended),Dry Cell,Solar Pannels etc. 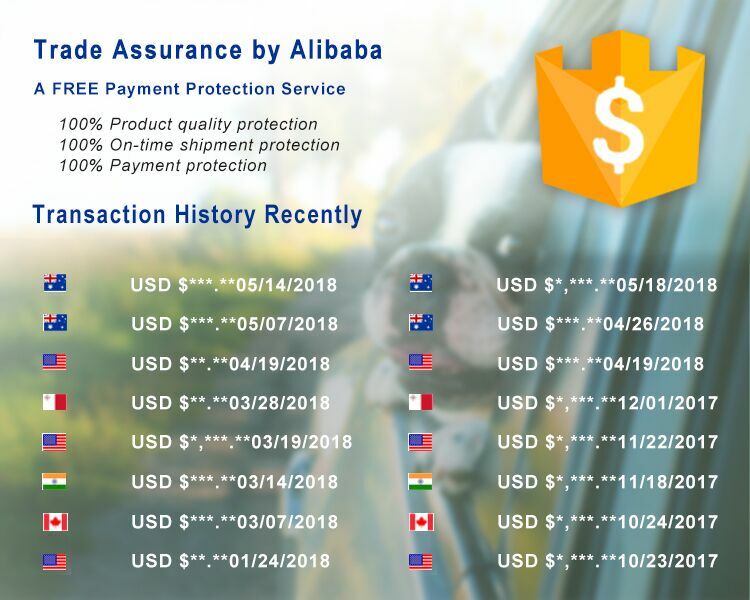 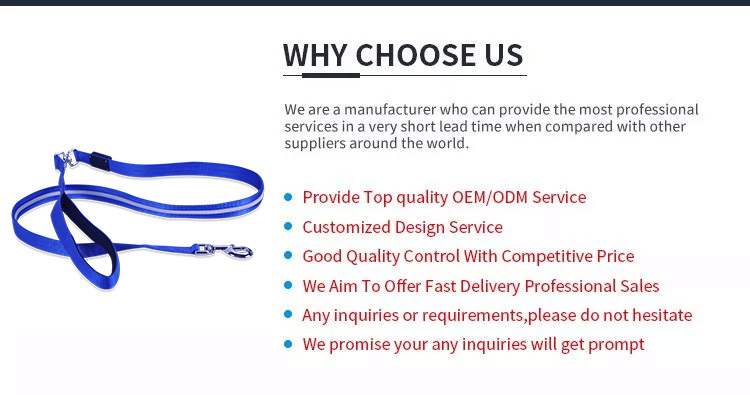 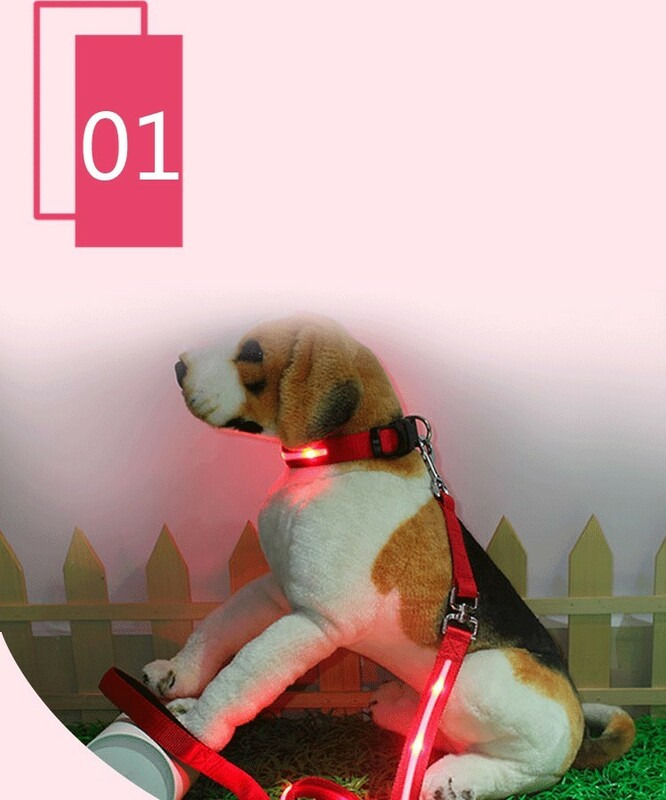 100000 Piece/Pieces per Month nylon dog collar&leash will be on time delivery ! 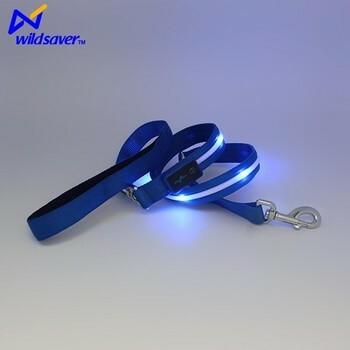 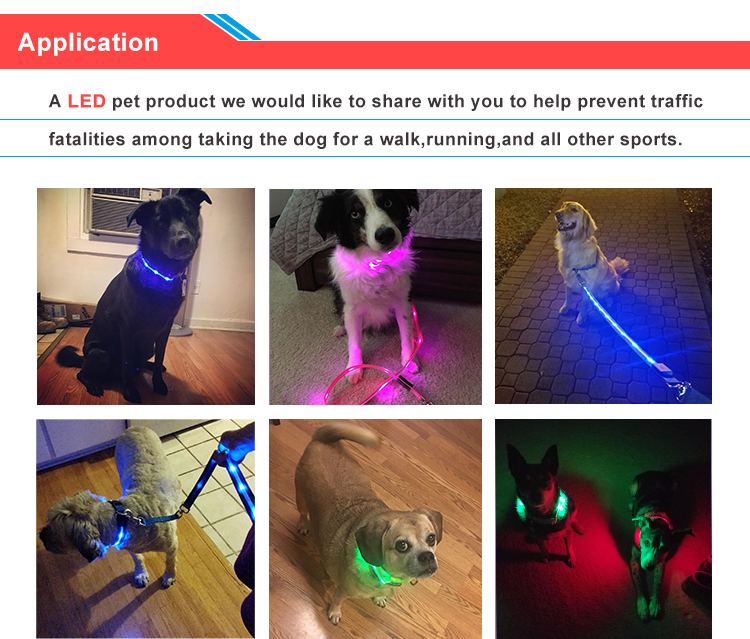 5).LED light bright leashes from both sides.